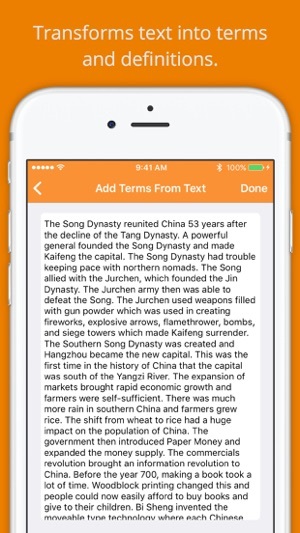 StudyPoint transforms text into flashcards which allows studying to be quicker and easier. You will now be able to completely focus on studying the material and getting a good test grade without wasting time manually creating flashcards. - Add plain text which will be automatically transformed into terms and definitions or individually. - Definitions that are too lengthy can be automatically summarized. 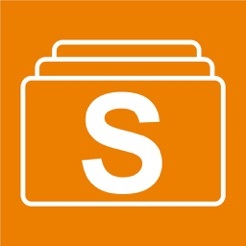 - View all terms and definitions in a list where important words in the definition are highlighted in orange. 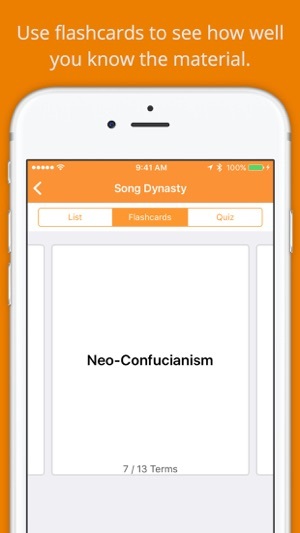 - Use the flashcards feature to assist you with studying the terms and definitions. - Use the quiz feature to test how well you know the material. 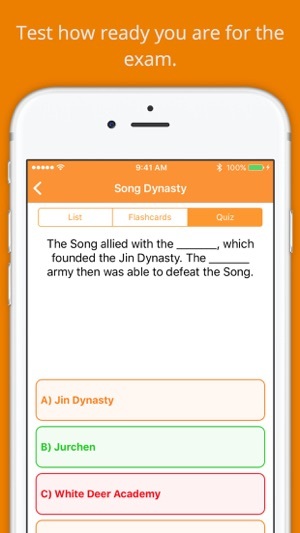 - Save study sets to organize all your flashcards on the same topic. - Set up a simple reminder for you to study the set. 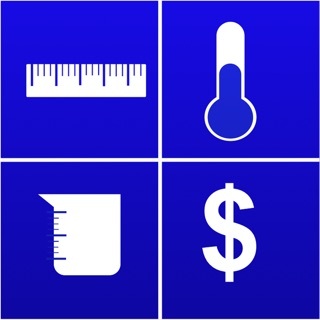 - Study on the go with the Apple Watch app. Study sets are synced between your phone and watch. * StudyPoint assumes that all provided text is in English and in proper grammar format including capitalization. StudyPoint may or may not work as described in languages other than English. - You can quickly create a new set or open your most recent set with 3D Touch. 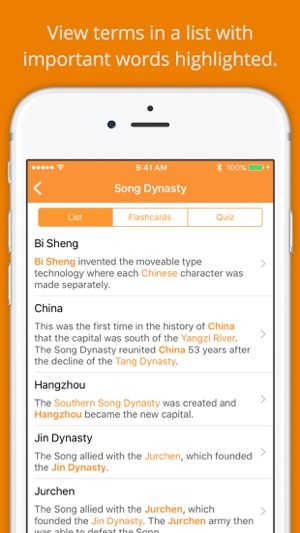 - You can now search for one of your study sets in your phone's spotlight search. 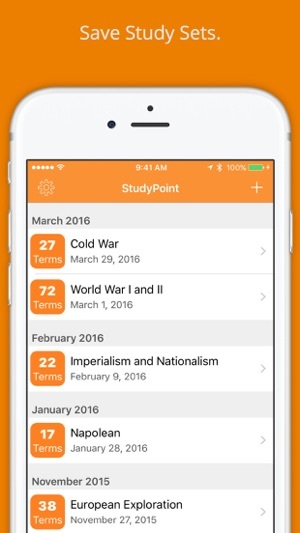 - You can now set up a reminder for you to study for any of your study sets. - Add the StudyPoint complication to your watch face so you will always be informed when your first upcoming study reminder is.